Congratulations on buying a new bed but you still need to fix a new bed sheet on your latest piece of furniture. Before buying a new bed sheet, you need to consider some factors. Read on! Depending on your budget, there are many options of bed sheet from which you can choose from. Your budget will serve as a guide when comparing different prices of bed sheets from different stores – both online and offline. There are various listing of bed sheet pricings; some are low while others are high. You can select the best model which falls within your budget level. Bed sheets come in standard sizes which may vary according to the manufacturer. You can make use of this standard measurement as a size-guide when buying a new bed sheet. There are many types of bed sheets on the market today that are made with different fabrics. Silk, polyester, and cotton (especially Egyptian cotton) are some fabrics that are used to make bed sheets. Sheets made with silk and Egyptian cotton are the most comfortable, making them more expensive than any other fabric. Once again, you are to choose the material depending on your budget and requirement. 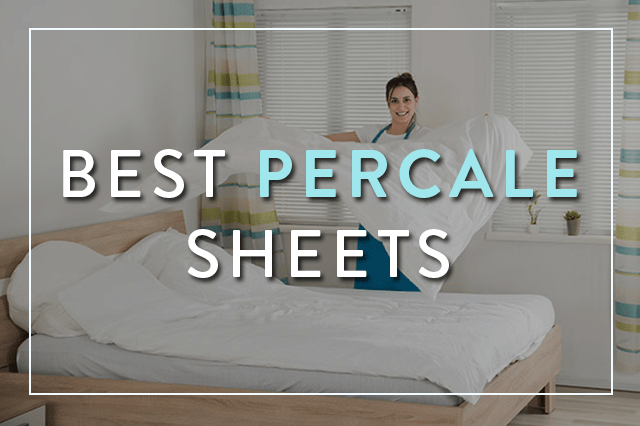 Percale sheets are considered as luxury bed sheets as they have high quality weave whereas you can go for moisture-wicking sheets if you sleep hot. The thread count of a bed sheet is what will determine how soft and comfortable your sheets will be. It’s quite simple! The higher the thread count, the more comfortable your sheets are, and vice versa. The TPI (threads per square inch) measures how many threads are used per every square inch of the material used. Thread counts can range from 150 to over 1000. It is advised that you buy a bed sheet with a thread count of over 240; this will ensure a good night’s sleep. Buying a bed sheet with a thread count below 220 will only end up in regrets. 5. Who’s it for – A Boy or a Girl? When buying a bed sheet, especially for your children you have to consider the gender of the child that’s going to use it. This factor is often neglected which makes it a common mistake made by most buyers. The gender of whoever is to use the bed sheet will help you determine the color of what you are going to buy. Usually, blue bed sheets should be for the boys while pink for the girls. If you don’t know the gender of your unborn child, it is best if you buy neutral colors such as purple or light green. Finally, make sure the color of the bed sheet complement with the surrounding wall and bed.